One story updated four-bedroom beauty in desirable Ashford Forest. Step into the barrel vaulted foyer that leads to living with high vaulted ceilings and fire glass fireplace. Opens to kitchen and breakfast area with tranquil views. Master retreat with French doors that open to your backyard with big covered patio. 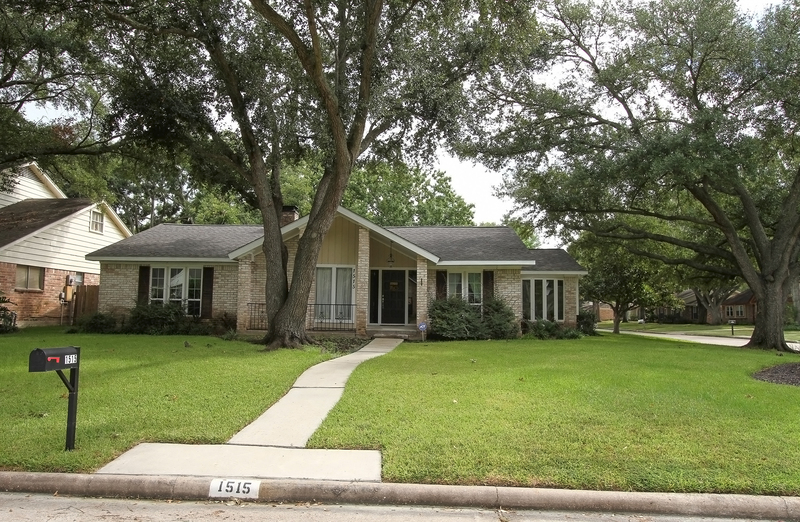 Impressive curb appeal on oversized corner lot with beautiful mature trees. New Roof. Double paned windows and doors, R-38 attic insulation. Too many updates to list here see online brochure. Move in ready!